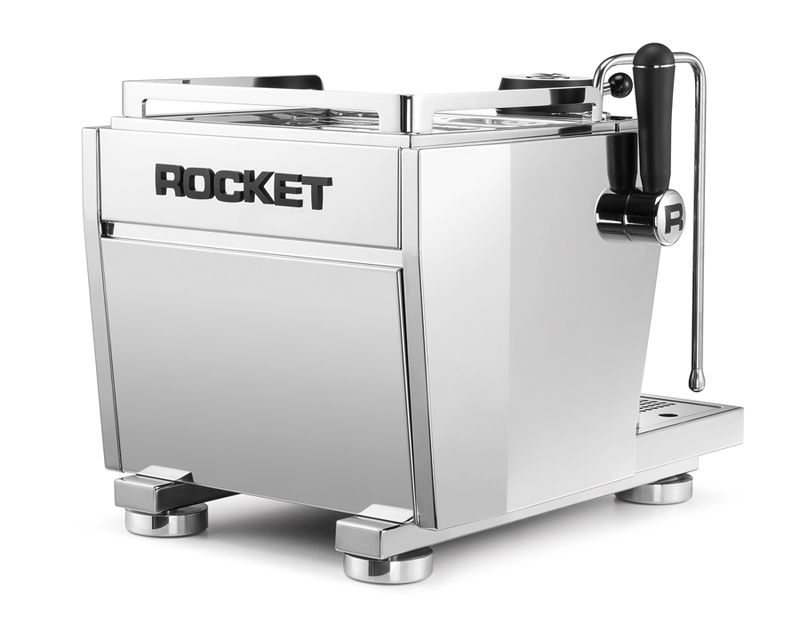 Thermal stability through Rockets fully saturated group coupled with digital PID temperature control allow for consistent and repeatable drinks, time and time again. 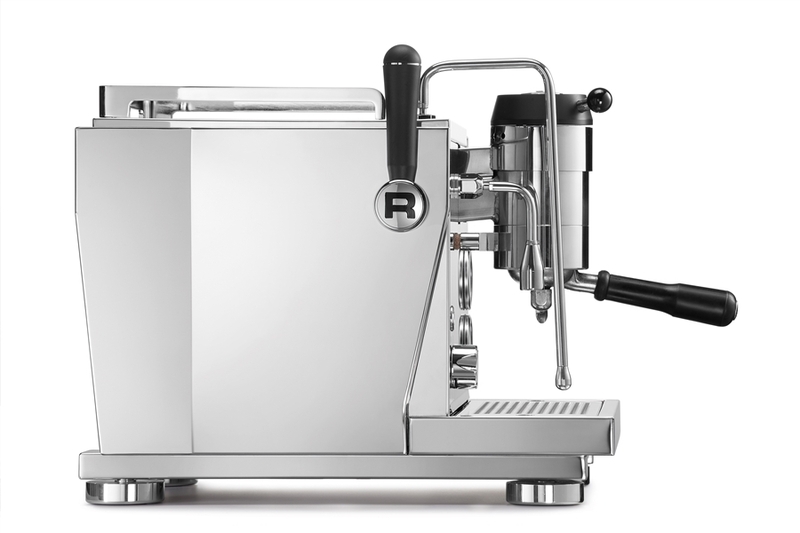 The R NINE ONE has both pre and post infusion controlled through a full pressure profiling system using 5 pre-set programs, or using a manual control through use of the paddle. 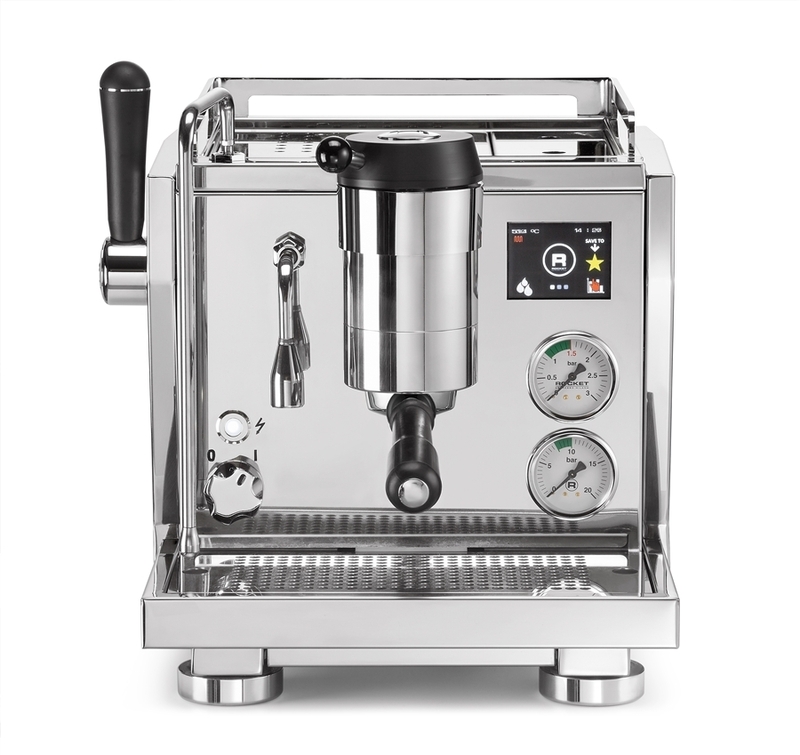 Quality construction including polished 304 stainless steel case and steel frame. 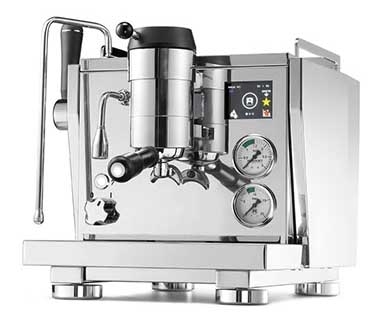 Boilers are insulated to keep your kitchen and machine components cooler.